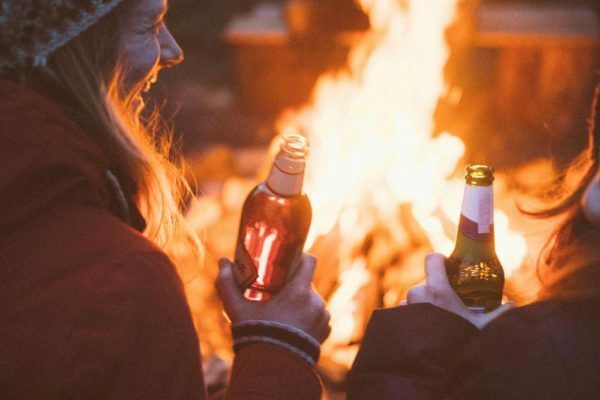 All our friends, like minded people and unique companies we like, recommend and sing about. RUSTIC HIRE; vintage furniture for unique events. 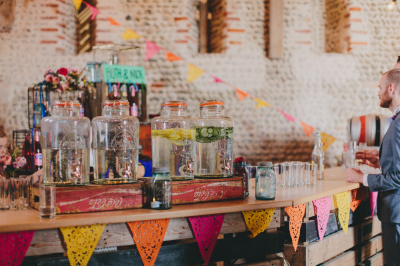 Supplying unique events, weddings, photoshoots and pop ups with vintage hand crafted tables, chairs, bars & props. 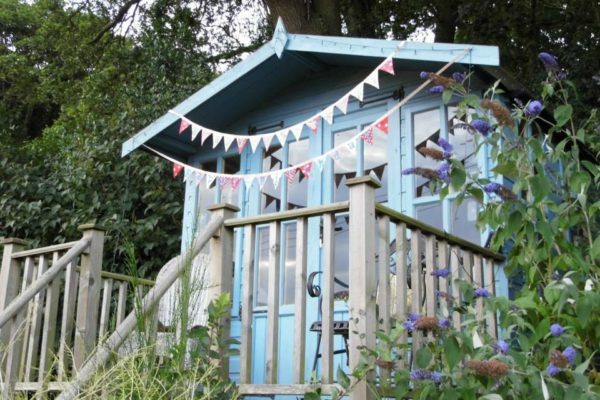 Sew Quintessential make handmade bespoke bunting and offer a range of vintage-style gifts and crafts, from new, upcycled and recycled materials. They make ALL our bunting! Waxham Great Barn. 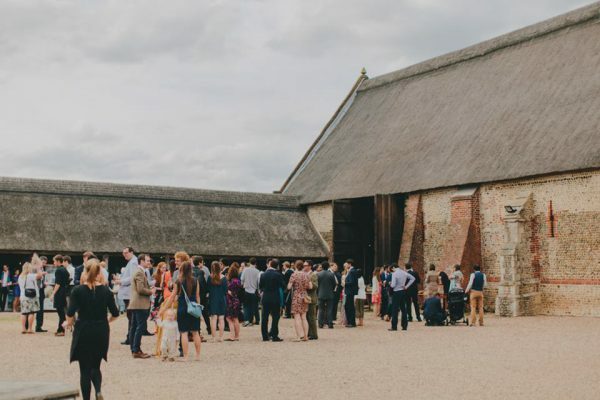 The largest thatched barn in Norfolk, this venue offers an unparalleled backdrop to any special day. A delicious blank canvas for all and any ideas to run wild in. 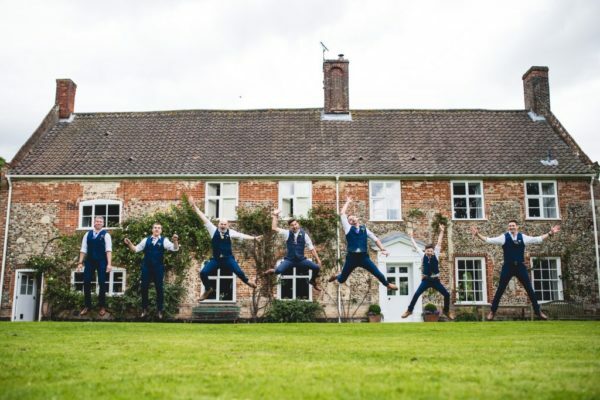 Karen Fuller is a seriously talented photographer capturing weddings in Norfolk with a creative, romantic and fun approach. 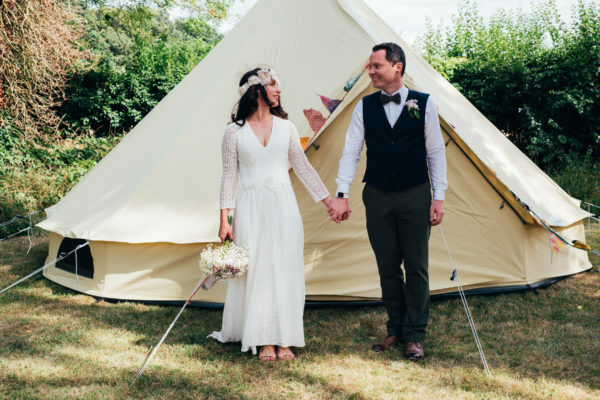 The Keeper and the Dell is an outdoor vintage wedding venue packed with charm in secluded surrounds and we LOVE it. Receive a discount of love from us, if you're booking your wedding here. 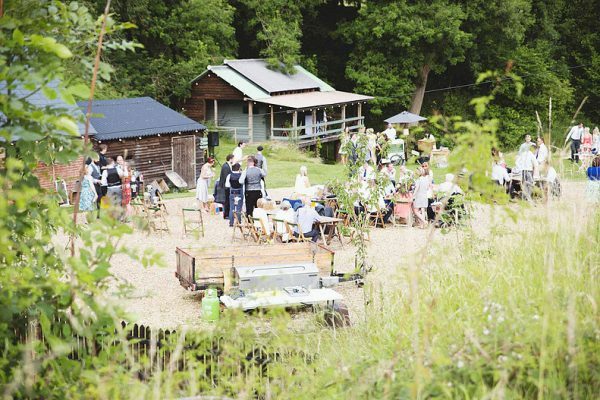 Round the Woods is a luxury Yurt- tastic glamping site in the gorgeous Waveney Valley, Norfolk. Eco conscious and family friendly, it offers the perfect backdrop to get back to nature and unwind. If you're looking for a photographer... Count Emily In!